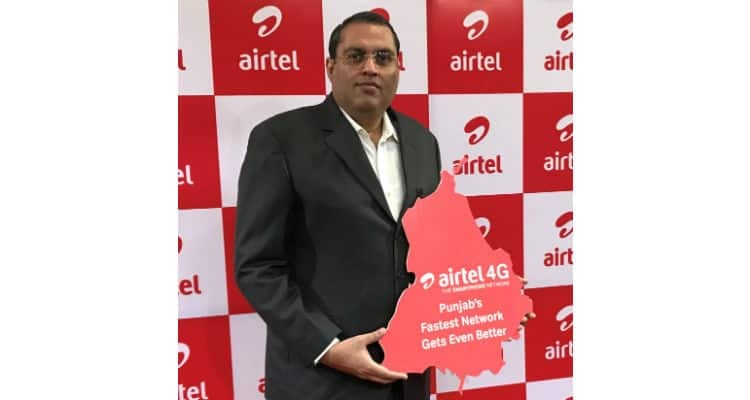 Airtel has said that it is further upgrading its 4G network in Punjab with the deployment of LTE 900 technology that will significantly enhance the network experience for its smartphone customers. More importantly, given the high propagation and reach of the 900 Mhz spectrum, Airtel smartphone customers will enjoy improved 4G availability inside buildings – homes, offices and malls. It will also result in wider availability of Airtel 4G across Punjab.